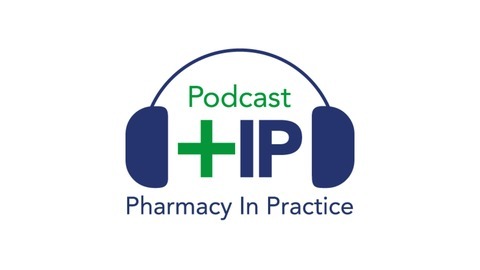 Comment, analysis and interviews from UK Pharmacy. 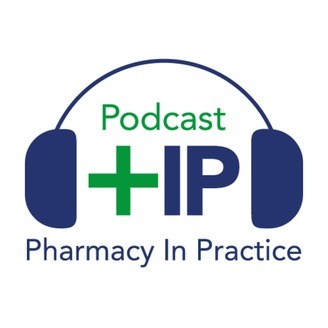 Community pharmacy integration within the primary care pathway for people with long-term conditions: a focus group study of patients’, pharmacists’ and GPs’ experiences and expectations. Link to Policy piece: here. Community pharmacists possibly being their own worst enemy in terms of having the confidence to take on new roles. The pressure community pharmacies find themselves under to deliver the NHS contract. Insights into how GPs feel about community pharmacy. Why the choice to focus on long-term conditions. Thanks to PhD student Ali Hindi for taking the time to have a chat.